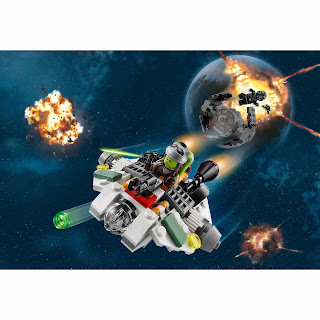 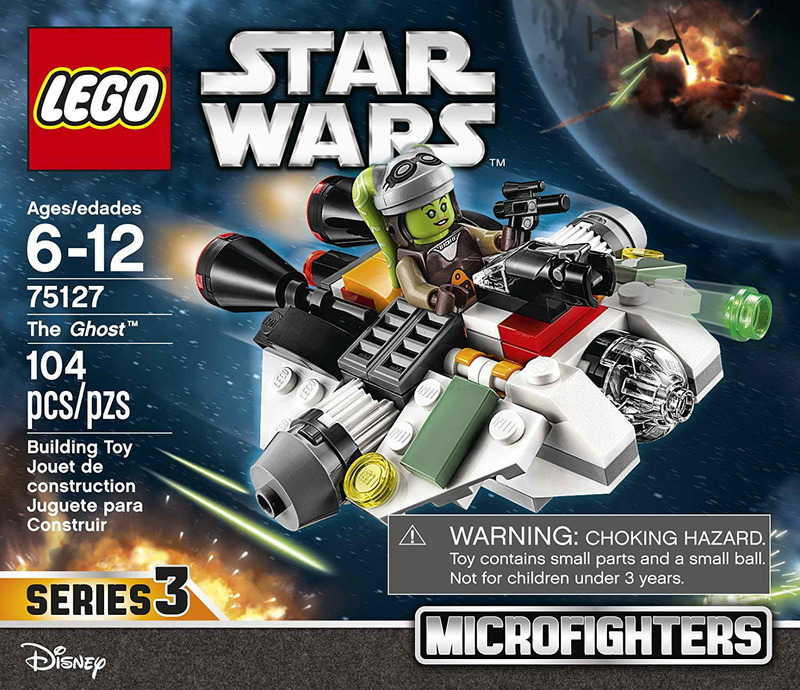 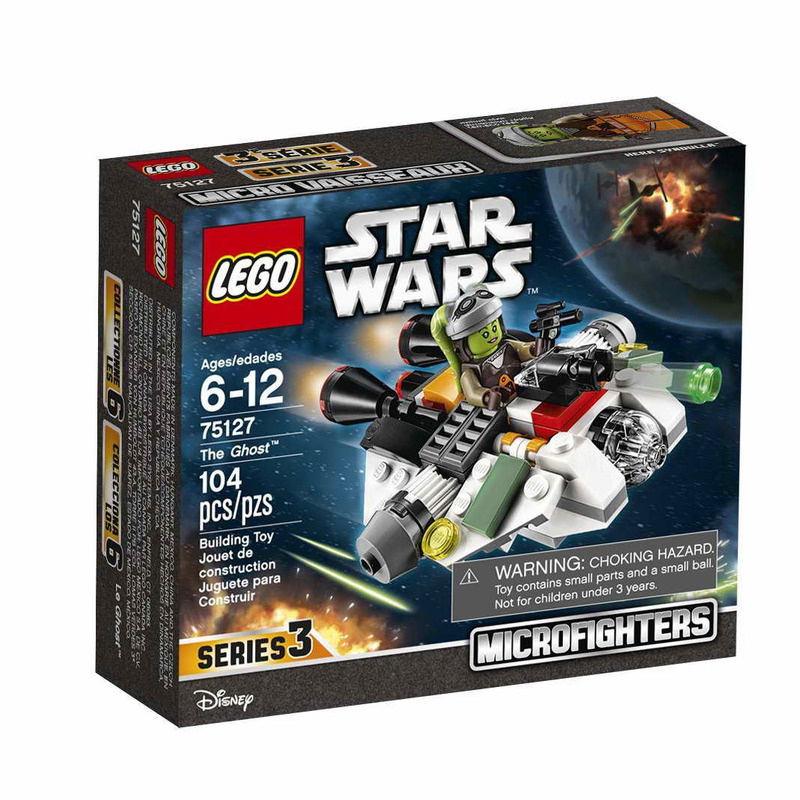 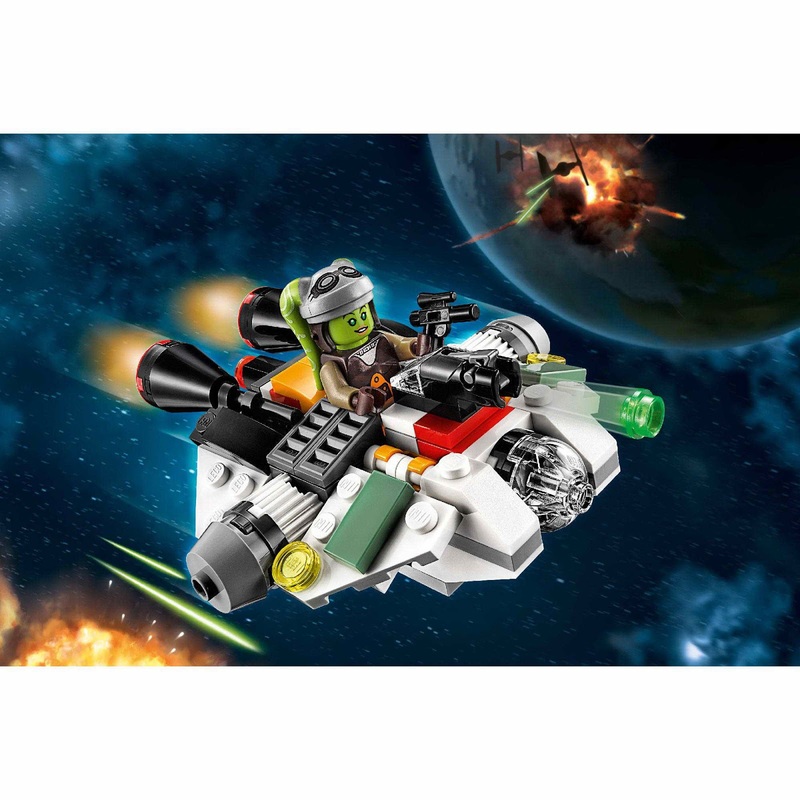 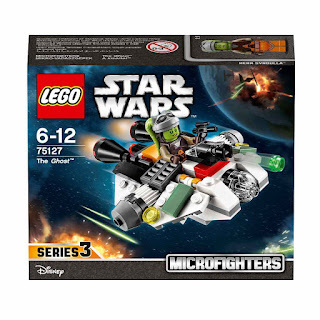 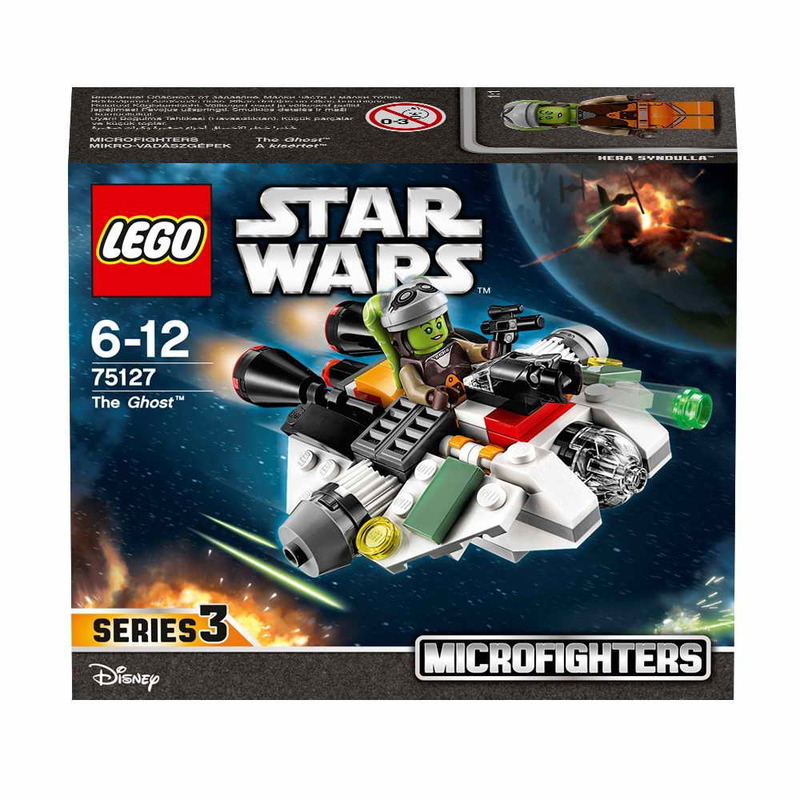 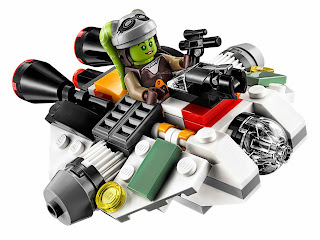 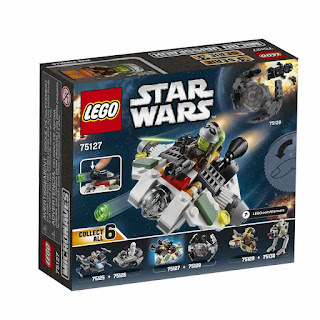 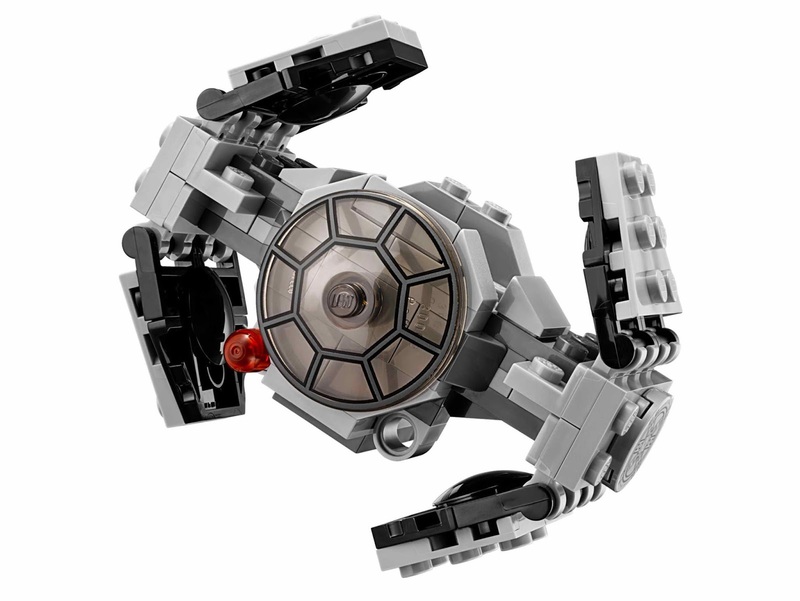 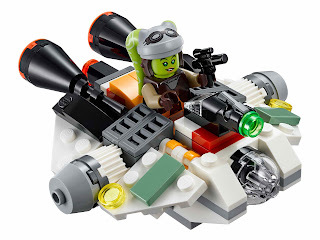 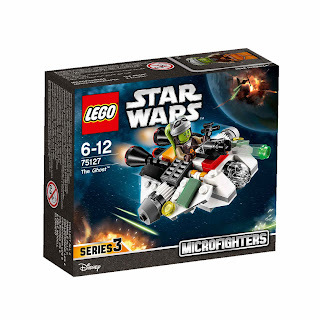 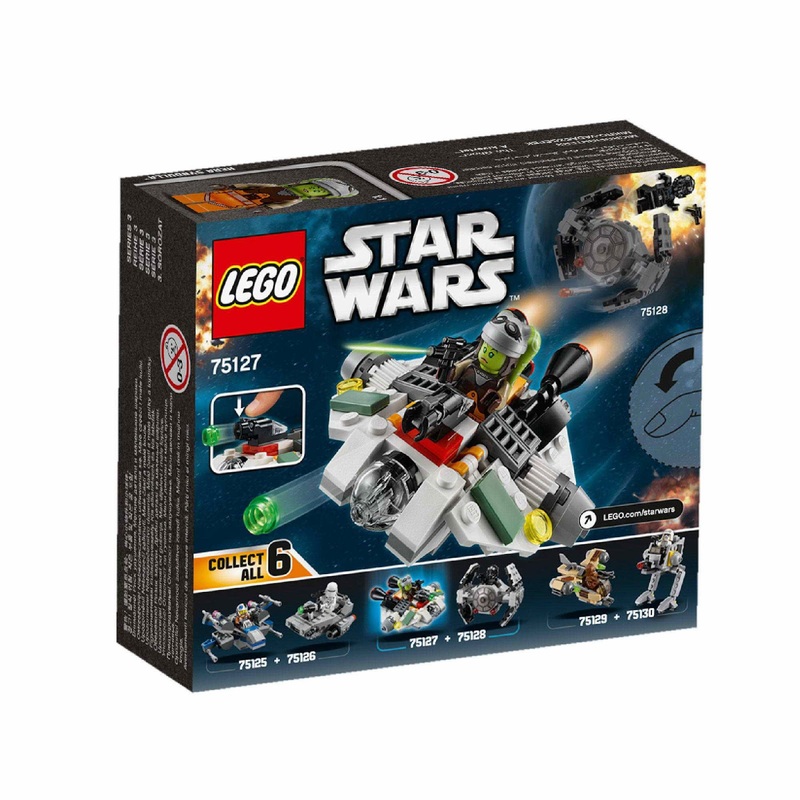 come with the ghost micro fighter. 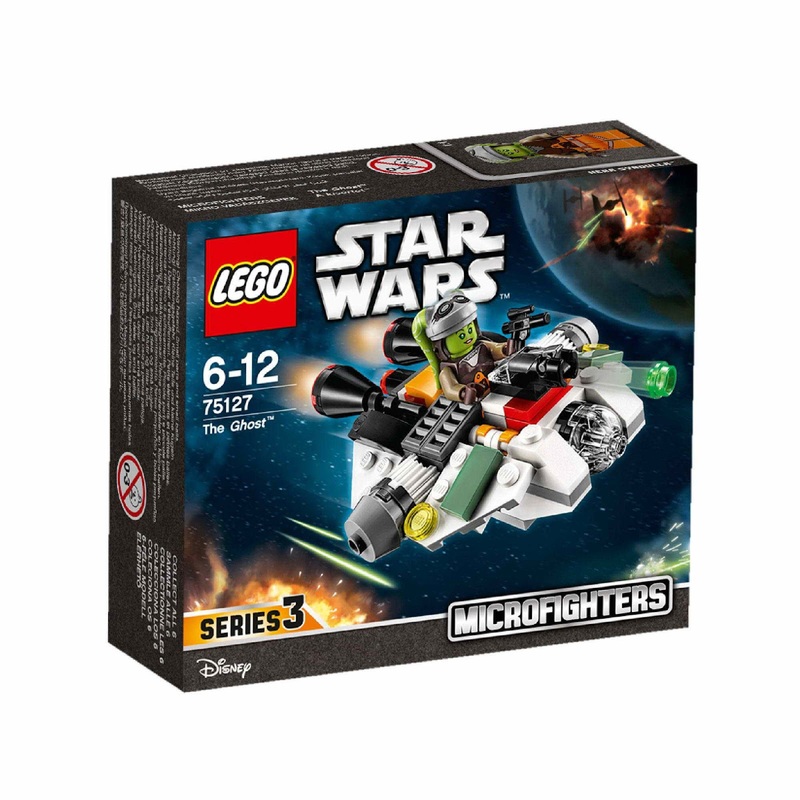 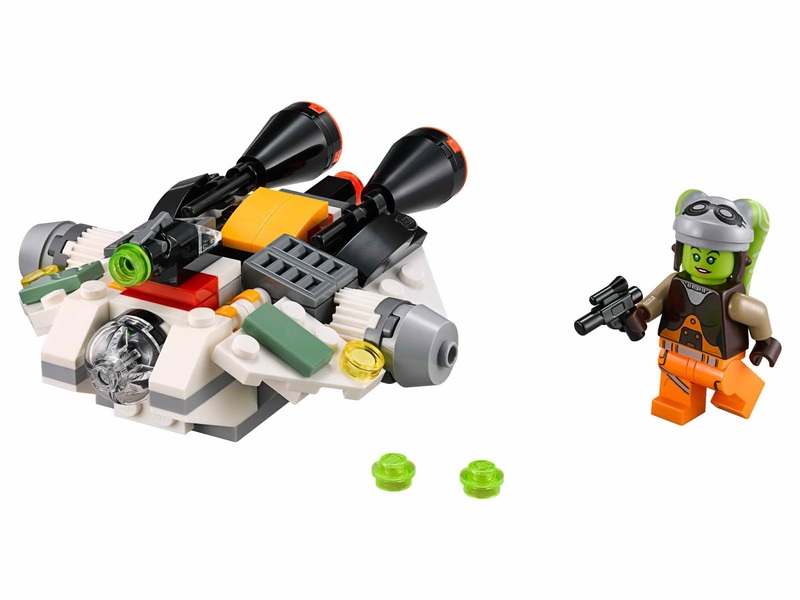 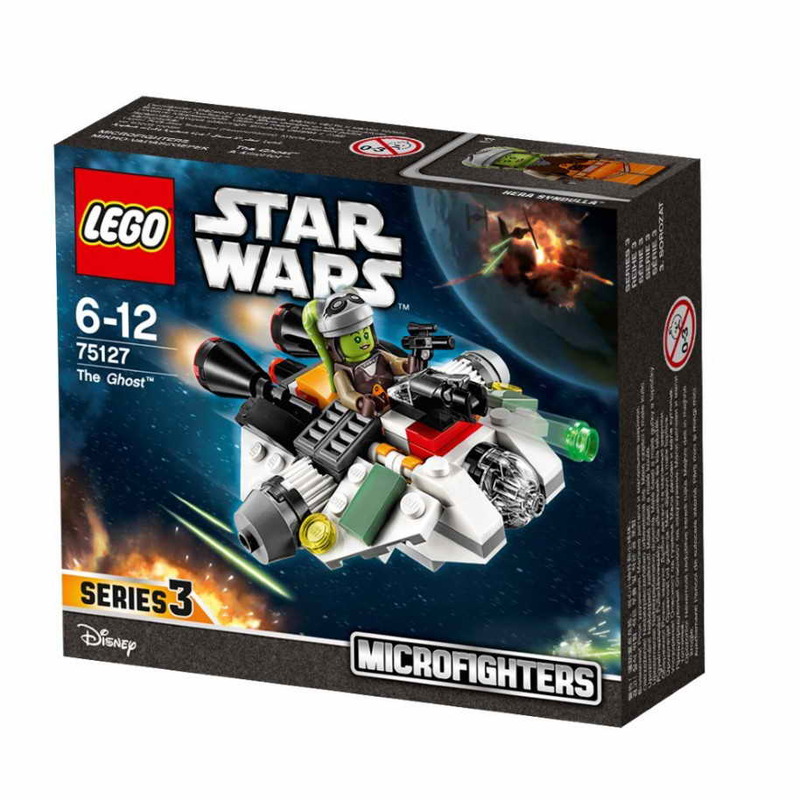 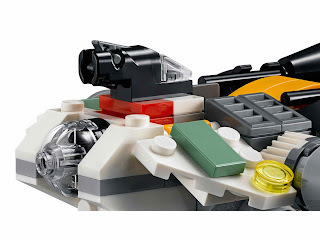 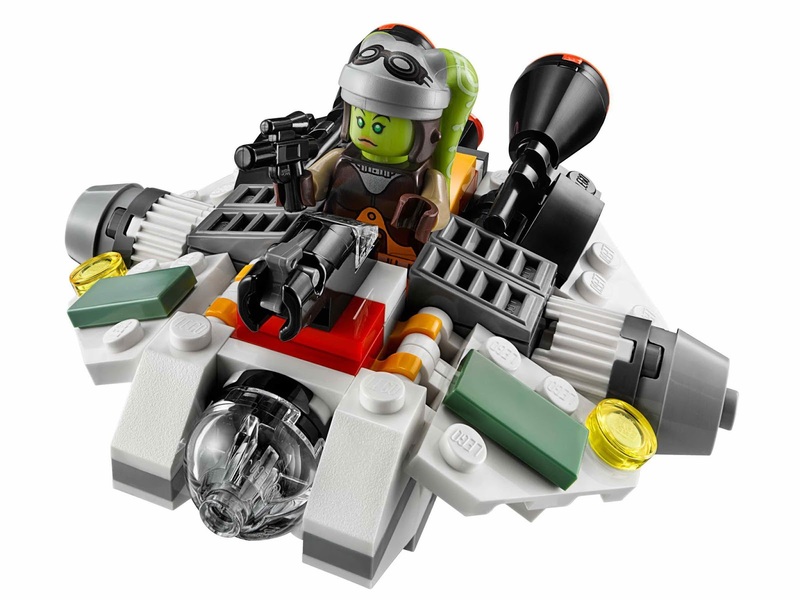 the micro fighter has a mini cockpit, big engines and a stud shooter. 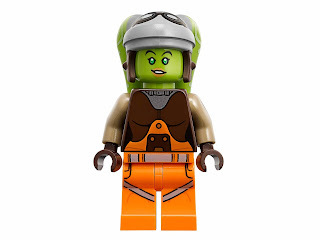 minifig included a hera syndulla minifig.